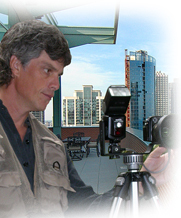 At VHT, we do more than just provide high quality photography and video tour creation services. We help to reduce time and administrative costs for agents and brokers by providing complimentary distribution to agent and broker Web sites and MLS sites. Our distribution framework provides real estate professionals with a one-stop destination for all their property marketing needs.